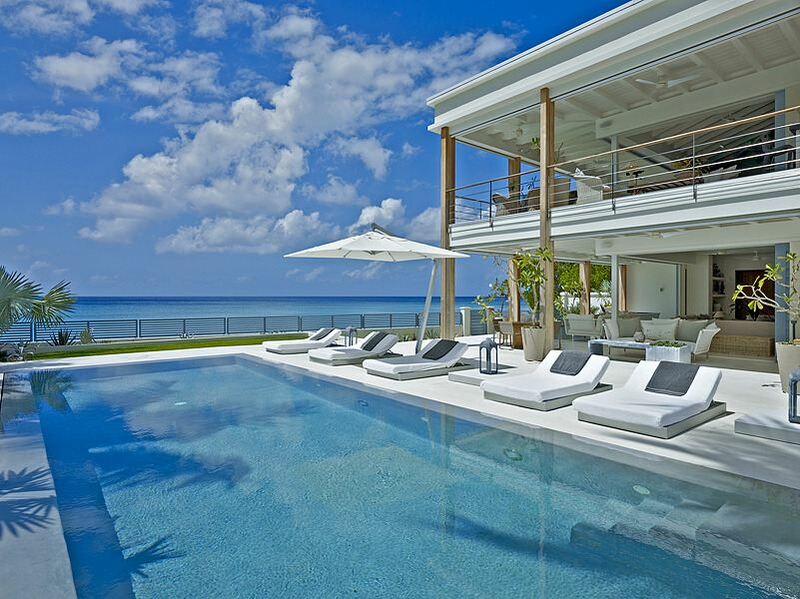 Villa The Dream is an incredible luxury villa is located in the neighbourhood of 'The Garden' on the Platinum Coast of Barbados. 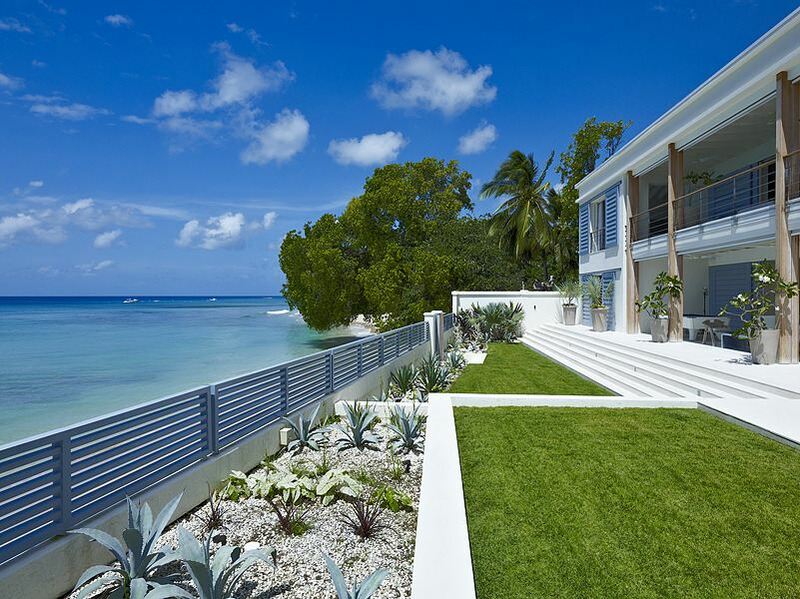 The Dream is an exclusive beachfront property with cutting edge design combined with a Caribbean essence to offer the finest in Barbados living. 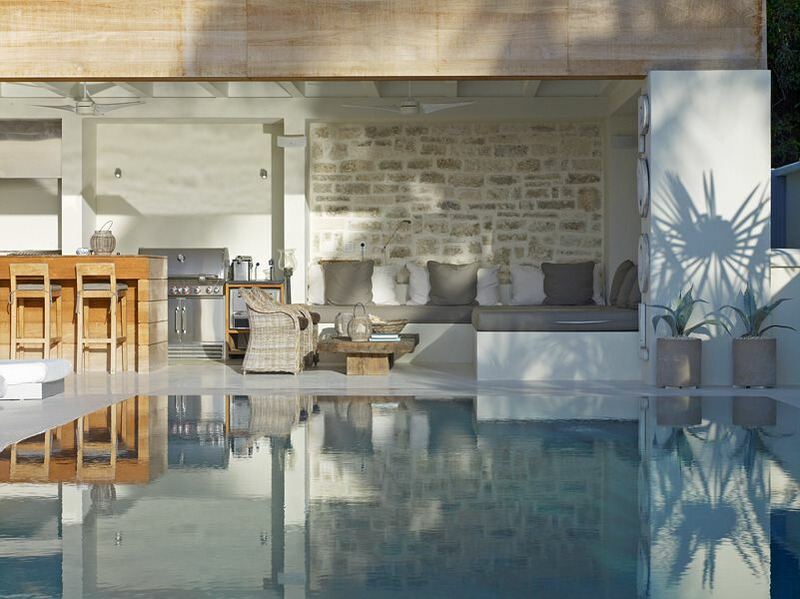 The villa has been recently renovated and upgraded throughout giving this gorgeous house a fresh and open plan design. The Dream comprises of 5 immaculately designed bedrooms, 5 bathrooms and is able to accommodate up to 10 guests. 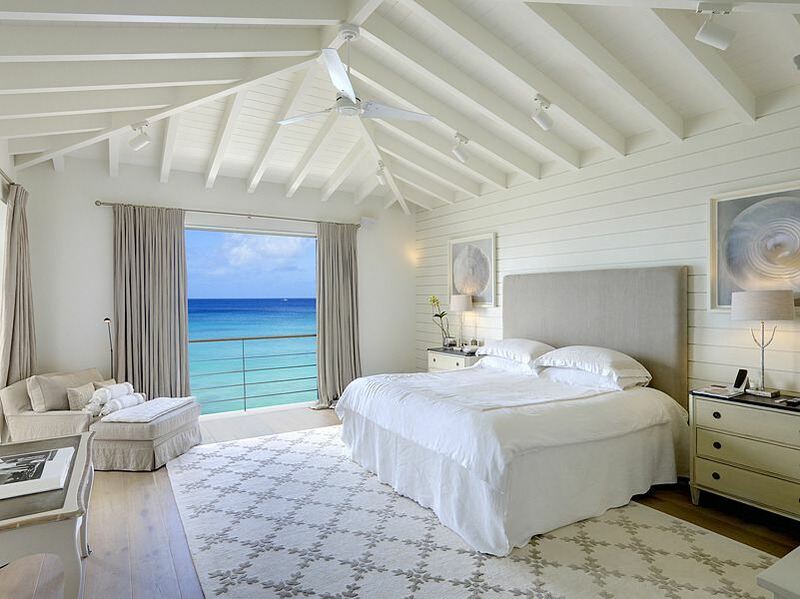 The stunning master bedroom can be found on the upper level and features its own private balcony overlooking the Caribbean Sea. 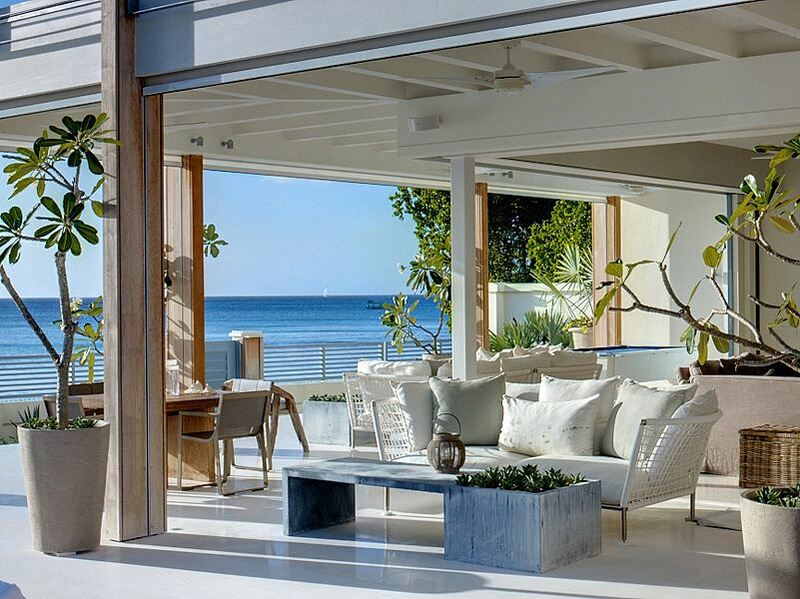 The spacious living areas extend out onto covered terraces as well as a sundeck that is surrounded by manicured gardens. 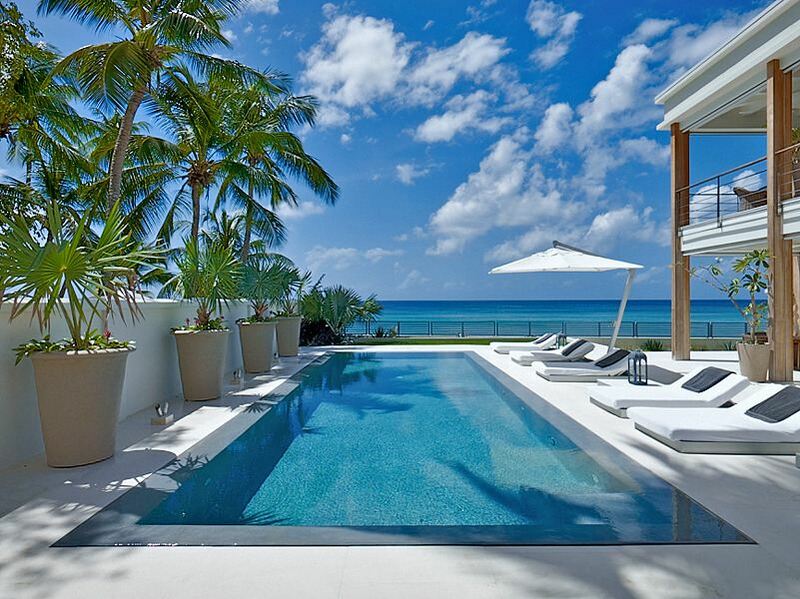 The property has the luxury of direct beach access and a professional concierge team that offers only the highest level of luxury service.